Rock icons, DEF LEPPARD, have extended their 70-plus US and UK tour to run riot Down Under, finally playing their landmark, longest recording in full – 1987’s seminal HysteriaLIVE! German rock legends, special guests SCORPIONS join the tour for the first-ever multi-city tour of Australia in the band’s 50-plus-years history. 2018 also marks the 35th anniversary of Hysteria‘s predecessor Pyromania, home to “Photograph”. Igniting this epic piece of rock music history, Def Leppard will perform Hysteria in full alongside other songs from their 100-million-plus selling catalogue, kicking off with one show at Perth Arena on November 2 before heading to Adelaide, Brisbane, Melbourne and Sydney – their first national tour since playing Melbourne and Sydney only in late 2015. 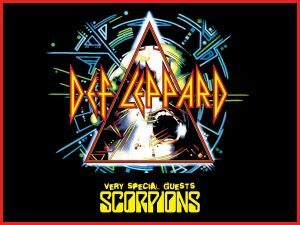 SCORPIONS will join the tour as very special guests. The rock heavyweights played their debut Australian show at Melbourne’s Palais Theatre in October 2016 as part of their 50th Anniversary World Tour. Arguably Germany’s most successful rock band with massive hits “Wind of Change” and “Rock You Like A Hurricane”, these November performances will be the band’s first-ever national tour. Tickets for all shows go on sale at 1pm (local time) on Friday, May 4. Go behind the scenes on a backstage tour, get access to some of the best seats in the house or meet Def Leppard with a VIP Experience. Telstra Thanks is bringing an exciting 48-hour pre-sale just for Telstra customers from 10am Tuesday, May 1 until 10am Thursday, May 3. 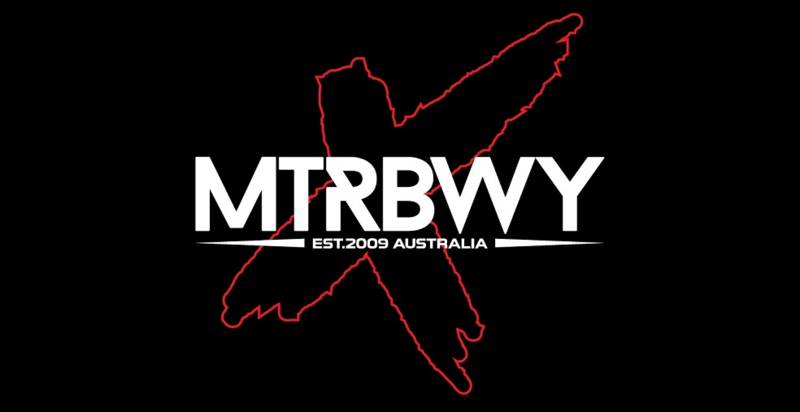 For more information on how to purchase, visit: telstra.com/music. 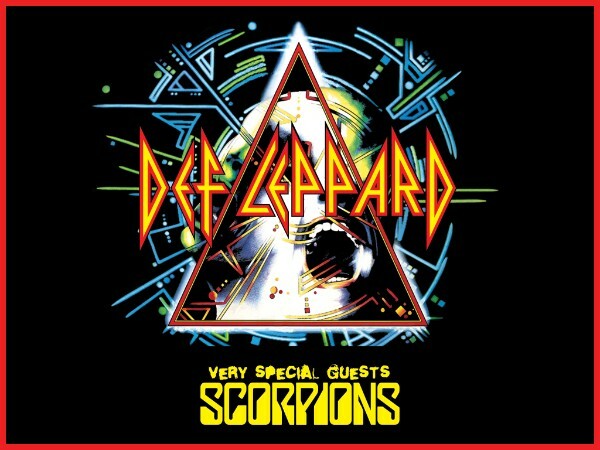 On January 19, 2018 around the world, legendary British rock icons Def Leppard debuted their full recording catalogue worldwide via https://DefLeppard.lnk.to/Digital. 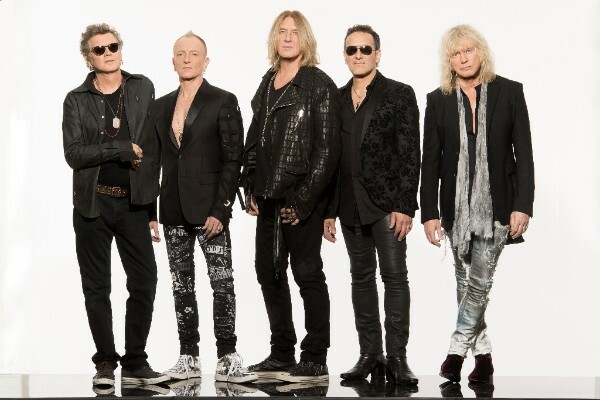 One of the last multi-platinum selling acts to be made available on streaming and download platforms, music fans from all corners of the globe have been streaming and downloading tracks and albums from Def Leppard. The response has been extraordinary with a host of Def Leppard album and singles re-entering the charts across the world. Hysteria reached No 3 in the USA iTunes chart and No 5 in the UK iTunes chart. 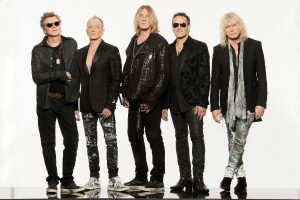 As a cornerstone of rock and roll’s history, Def Leppard‘s substantial career includes numerous hit singles including their first early chart hit “Wasted” — to their radio and MTV staples “Bringin’ On The Heartbreak”, “Photograph”, “Rock of Ages”, “Too Late”, “Animal”, “Armageddon It”, “Love Bites”, “Rocket” and “Let’s Get Rocked.” Their ground-breaking multi-platinum albums—including two of the best-selling albums of all time with sales of more than 10 million copies each in the U.S. alone Pyromania and Hysteria, captured some of the group’s legendary tracks, bringing together classic Leppard hits such as “Pour Some Sugar on Me”, “Hysteria” and “Foolin’.” The group continued their success expanding into the world of film, covers, and new collaborations including “Two Steps Behind” from the film Last Action Hero, “No Matter What”, “Waterloo Sunset”, and “Nine Lives” with Tim McGraw as well as Def Leppard hits “When Love and Hate Collide”, “Slang”, “Work It Out”, “Promises” and “Now.” Finally, all of Def Leppard‘s awe-inspiring music is available to everyone, around the world from the band’s eponymous debut EP through to their most recent album. Def Leppard – Joe Elliott (vocals), Phil Collen (guitar), Rick “Sav” Savage (bass), Vivian Campbell(guitar) and Rick Allen (drums) – continue to be one of the most important forces in rock music. Over the course of their career the band has produced a series of classic ground-breaking albums that have sold more than 100 million copies worldwide and set the bar for generations of music fans and artists alike. 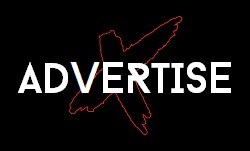 The group’s spectacular live shows and arsenal of hits have become synonymous with their name, leading Def Leppard to be heralded as an institution in both the music and touring industry. The band’s most recent self-titled studio album debuted at #1 on Billboard’s Top Rock Albums and Top Independent Albumscharts. The album also took the #5 spot on Billboard’s Top Current Albums and #10 spot on the Top 200, as well as claiming 15 top 10 debuts around the world. The 1991 megahit ballad peaked at #2 on the Billboard chart and hit #1 in eleven countries, while the anthemic “Rock You Like A Hurricane” has been covered more than 150 times by different musicians. Scorpions’ had further Top Ten hits, including: #1 “No One Like You” (1982), “Still Loving You” (1984), “Rhythm Of Love” (1988), “Tease Me, Please Me” (1990), “Send Me An Angel” (1991) and “Alien Nation” (1993). 1979s Lovedrive was the band’s first album to reach the Billboard 200, followed by Top Ten hits Savage Amusement (1988), Love At First Sting (1984) and Blackout (1982). 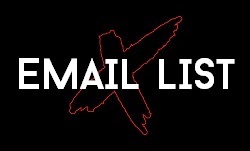 Top Ten Billboard hard rock albums include Sting In The Tail, Comeblack and MTV Unplugged, accumulating in combined unit sales exceeding 100 million.